Remember how piano lessons used to be? Was your old piano teacher a grouch who slapped your knuckles? You wont find that here! 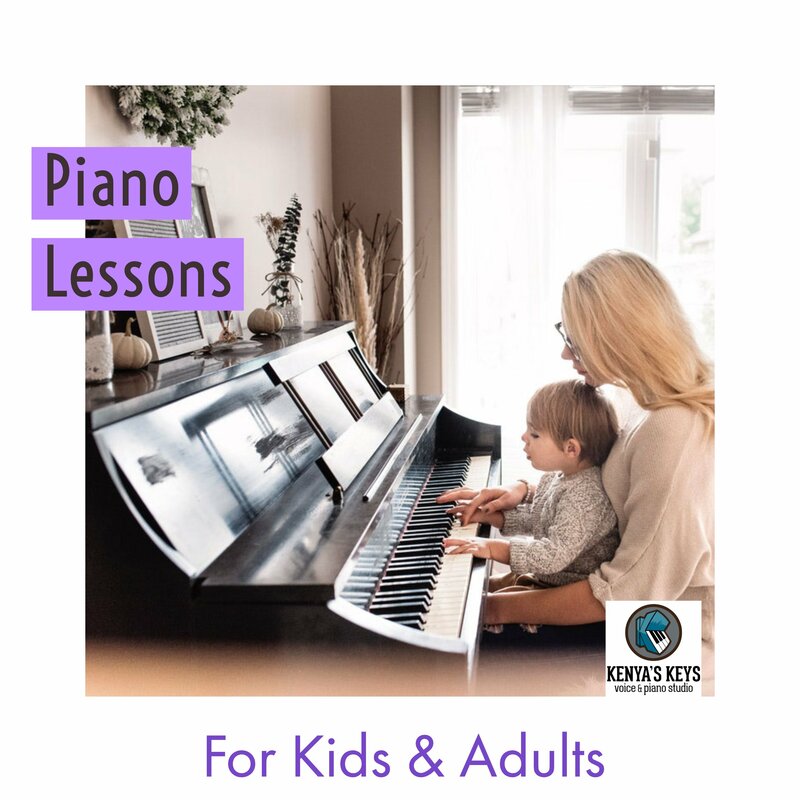 We’ll put the FUN in FUNdamentals and teach you how to creatively caress the keys with confidence. Why is the uke making such a strong come back? 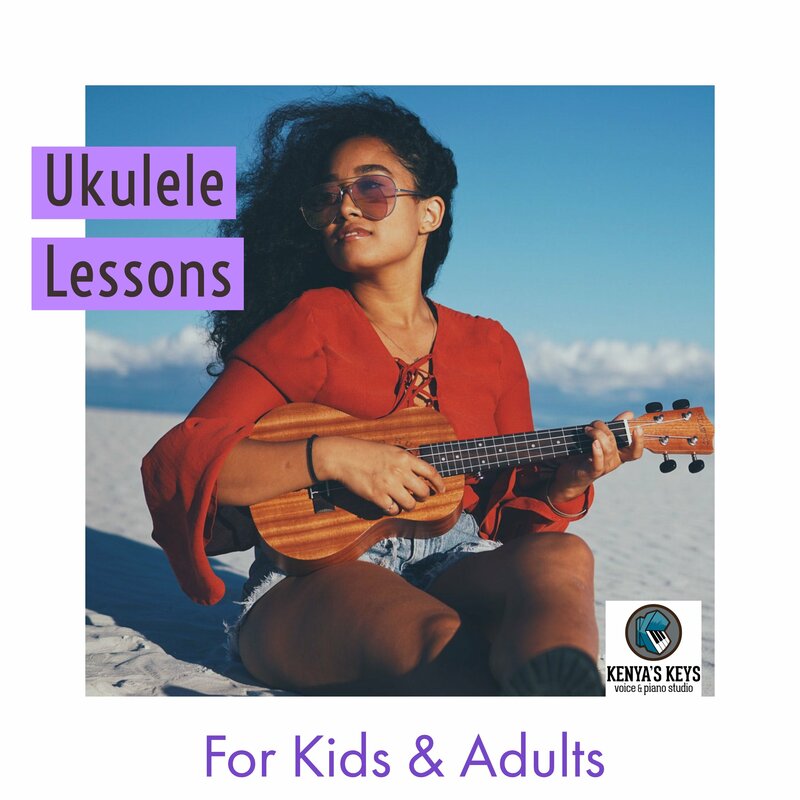 Because this fast favorite is so easy to learn, even uke (you) can do it! 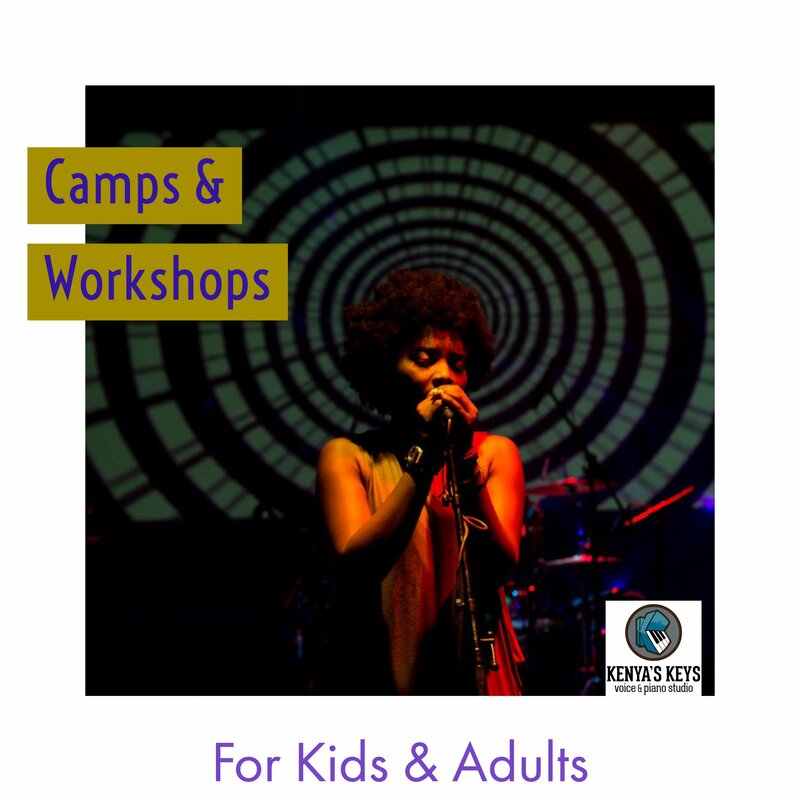 Keep the kids, mom, and dad strumming along, singing their song, side by side in our family friendly classes. We’ll give you the tools you need to succeed and help you find the happy place for YOUR voice. 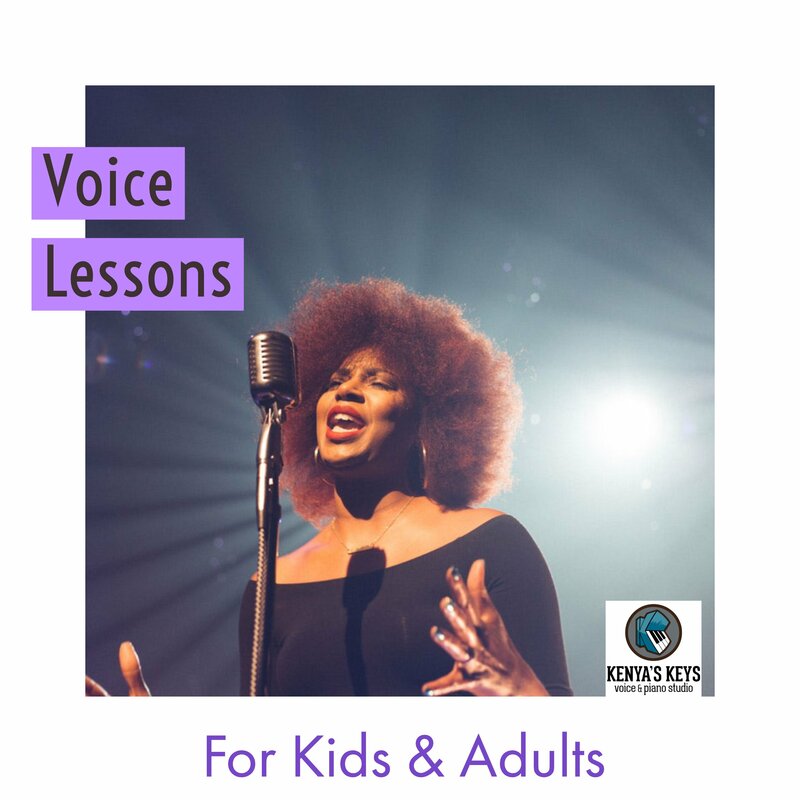 We’ll show you how to put some shimmer on those vocals so that the spotlight always shines on you for all the right reasons. 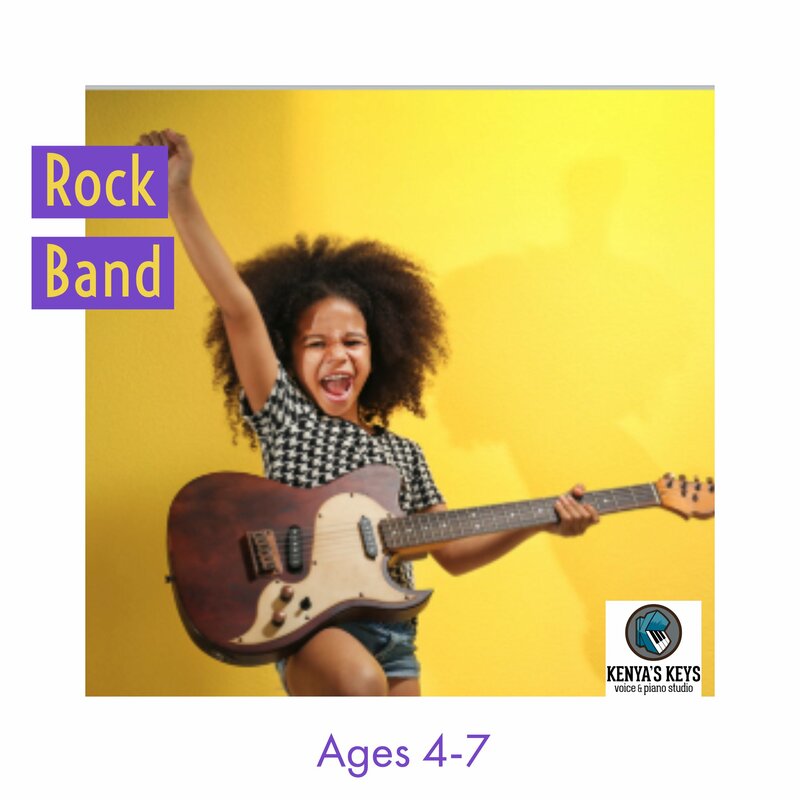 We’re giving mini music maestros the momentum they need as they learn to play and play to learn. 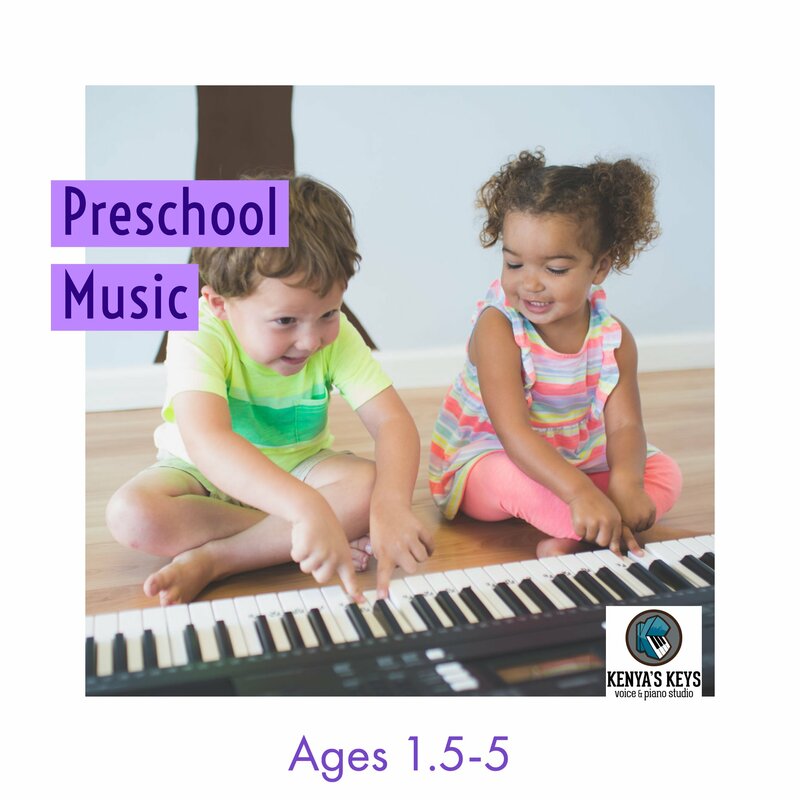 Watch your music explorer beam with joy as they sing, play instruments, and learn about the piano in the Land of Music. These unique seasonal music classes are here for a limited time only. They still deliver the same engaging experience that allows you to discover more about music.